Totally closed operation to avoid dusting. 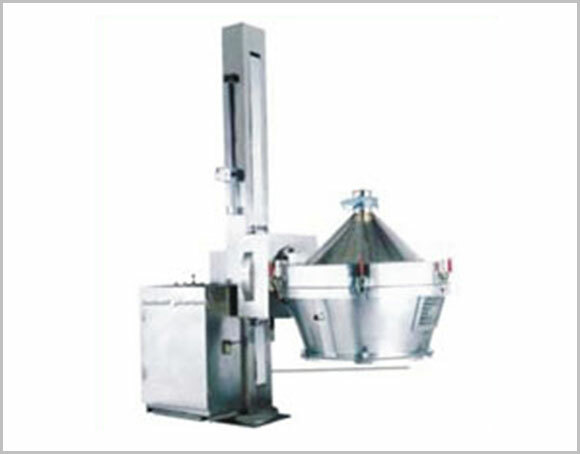 Can connect with granulator for continuous discharge. Easy to clamp with fluid bed dryer bowl. MOC SS 304 / 316.